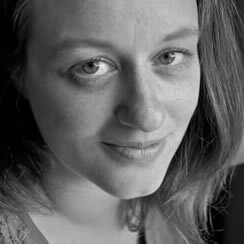 We're at the mid-point of the Short Story Award for New Writers, 1st place $2,500 and publication in Glimmer Train. Deadline: Feb 28. 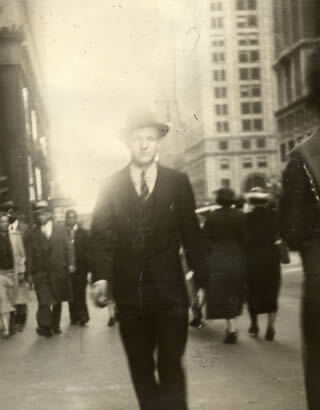 Henry J. Burmeister, striding through NYC, 1939. The 1st-place winner will be published in Glimmer Train and will receive 10 copies of that issue. Second- and 3rd-place win $500/$300, respectively, or, if accepted for publication, $700. Note: Over the last four years, 88% of our first-place New Writers winning stories have been their authors' first print publications!